Learn about the different window styles you can choose from for your home. 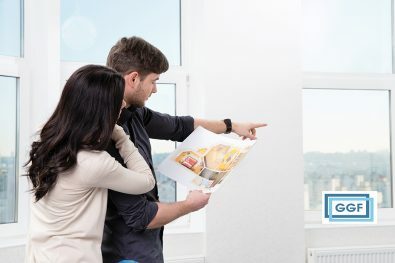 If you need new windows – whether to replace your current ones or for a new build or glazed extension – one of the things you’ll need to decide is which window styles are right for the job. Casement windows are attached to their frames by one or more hinges. The opening casements can be top, bottom or side hung on hinges attached to the window frame. Casement windows have been around for centuries – initially there was just a single frame that hinged into a stone or timber frame opening. In the UK, casement windows were the most common house window before the sash window was introduced and contained leaded glass – glass panes held in place with strips of lead. Today, the casement window continues to be one of the most popular types of replacement window due to its functionality, durability and the vast range of styles and designs available. Also known as box sash windows or ‘sash and case’ windows in Scotland. Sash windows consist of one or more movable ‘sashes’ that open via a sliding mechanism. Offering solid practicality and elegance, sash windows have been one of the most popular types of window in the UK for centuries. Historically, sash windows had timber frames but in recent years uPVC and aluminium sash windows have become available. These can replicate the aesthetic qualities of traditional sash windows while overcoming many previous shortcomings – resulting in windows that are both more energy efficient and require less maintenance and painting. Tilt and turn windows can be opened inwards in two different ways – by tilting vertically for secure ventilation or by swinging inwards horizontally for a full opening option. When opened vertically, tilt and turn-style windows can provide a secure source of ventilation for the living areas in which they are fitted. Multi-point locking systems can help make your home even more secure. 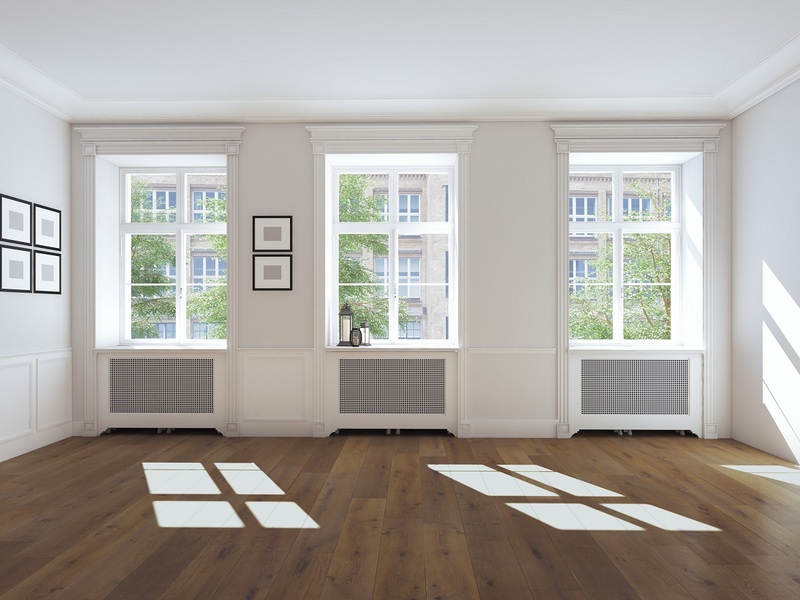 When tilt and turn windows are opened horizontally, they not only allow large volumes of air to enter and exit a room, but also offer easy access to the outside of the window for cleaning from within. Because of these qualities and the wide range of material and design options available, tilt and turn windows can be an attractive option for many rooms in the house. Roof windows are windows that are incorporated into the design of a roof and which can open outward or pivot. Roof windows include rooflights and skylights, and can bring light and fresh air to parts of a home where standard vertical windows cannot be installed. 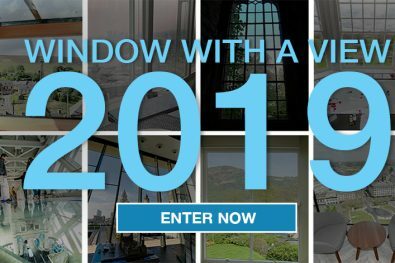 Installing a roof window or skylight in a dark upstairs room, for example, can reinvigorate it with natural light and help turn it into a bright, airy bedroom or additional living space. For many homeowners this makes them an ideal window solution for loft conversions, attics, home extensions and more.